School Performance Could senior students please arrive by 5.15pm tonight for the final practice, otherwise we will see everyone at 5.30pm. Please bring a plate for supper after the performance and presentations. Picnic Day - Friday 14 December. Could all families please meet at Riverglen at 10am. Please bring a picnic along, although we will have a free sausage sizzle for the children as well. 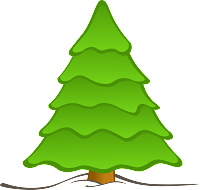 Pining for Christmas, The Hodge Family Tree Farm invites you and your family to get into the spirit of Christmas and come and choose your family’s Christmas Tree. You will find us at 53 Comers Road, Coroglen and we will be open from 11-4 on the following Saturday & Sundays, December 15th, 16th, 22nd & 23rd. We look forward to seeing you then, otherwise please feel free to call Amy & Craig to make other arrangements on 866-3134. Merry Christmas! Charity Trail Ride 10th March 2013, Charity Trail Ride – All hands on deck please. We will need Marshals, caterers and set-up support. Please let Fiona Illingworth know if you can help out. Clean-up Day - Monday 17 December is clean-up day. School will be open, however if your child is exhausted from the busy week before, they are welcome to stay at home on that day. Twilight story time & Sausage Sizzle - Join the Mercury Bay Library on Friday 14 December from 6pm – 8pm to celebrate the Pohutakawa Festival in Soldiers Memorial Park. Bring your favourite blanket and your appetite and listen to some stories read by special guest readers. Balloon animals and glow sticks. 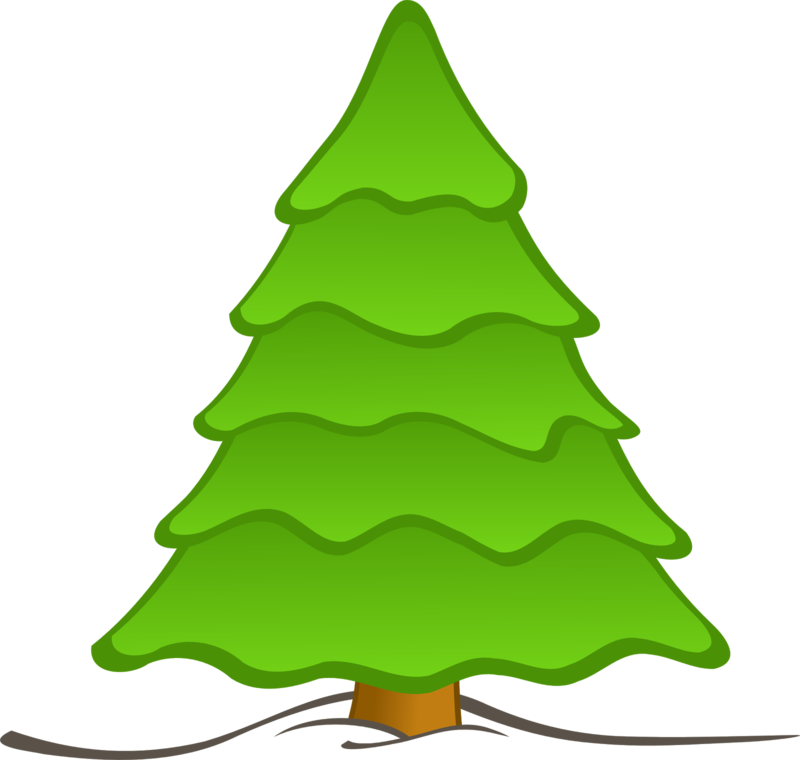 Christmas Craft - for children Thursday 20 December from 10.30am to 11.30am. Make some awesome paper baubles to take home and enjoy. No charge. For all school aged children. Places limited, so register now on 866 4776. Circus Aotearoa - Coming to Whitianga Friday 18th, Sat 19th & Sun 20th January 2013, at MBAS. Showcasing the very best of a new generation of Kiwi circus performers. See attached flyer. Fun Concert for kids of all ages. Andy Mason will be performing on Monday 21 January 2013 from 10.30am to 11.30am at The Mercury Bay Library. Gold coin donation. Come along and enjoy the educational, interactive fun concert. Last day of this term is Monday 17 December. School opens next year on Thursday 31 January 2013. Have a Merry Christmas and a wonderful time during the school holidays and we will see you all back next year. My child/ren__________________ have/has my permission to swim in the Waiwawa River under the bridge on Thursday 13 December between 12.30pm-1.30pm. I am able/unable to help with supervision during their swim time.